In 2017 it has been 500 years since Martin Luther nailed his 95 theses to the door of the Castle Church in Wittenberg. Although there is no historical proof of this happening, it was an event that changed the world by starting the Reformation. Here are listed the most significant sites of Luther's life. 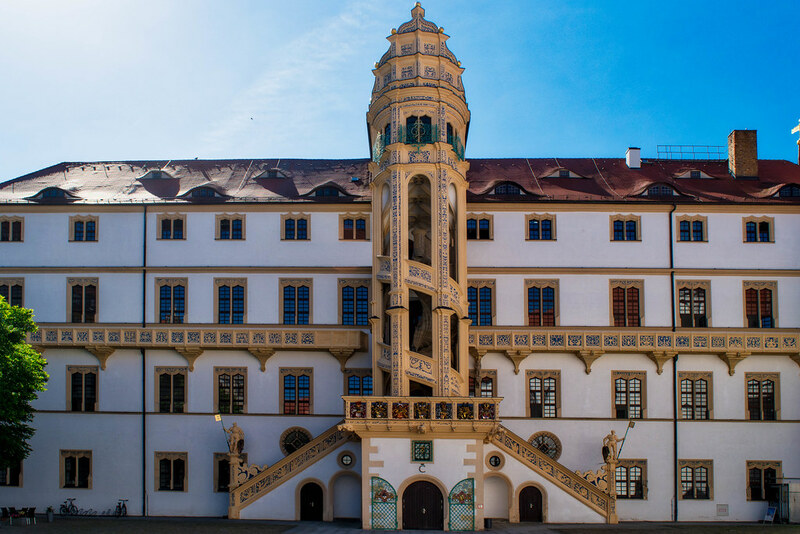 The Melanchthonhaus is a writer"s house museum in the German town of Lutherstadt Wittenberg. It is a Renaissance building with late Gothic arched windows and the broad-tiered gables. It includes the study of the Protestant Reformer Philipp Melanchthon, who lived there with his family. In 1954 the house became a museum on Melanchthon"s life and work displaying paintings, prints and manuscripts by him and his contemporaries. 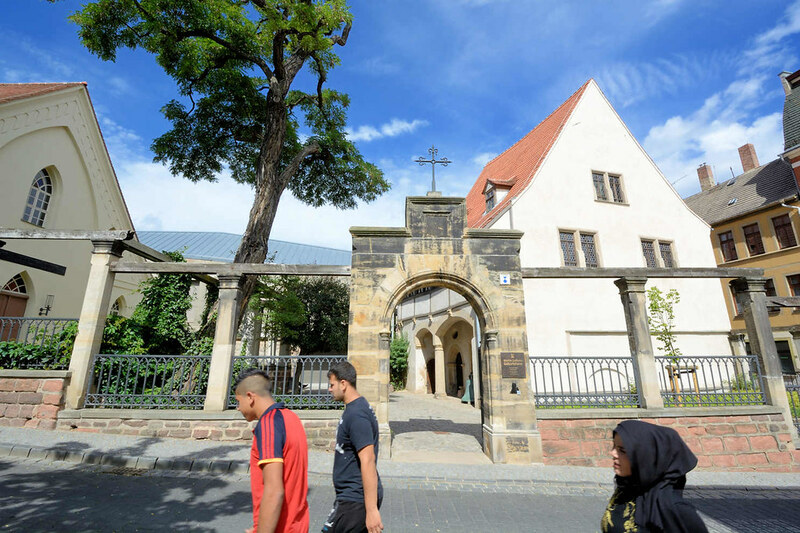 It became part of the UNESCO World Heritage Site &apos;Luther Sites in Central Germany&apos; in 1996. 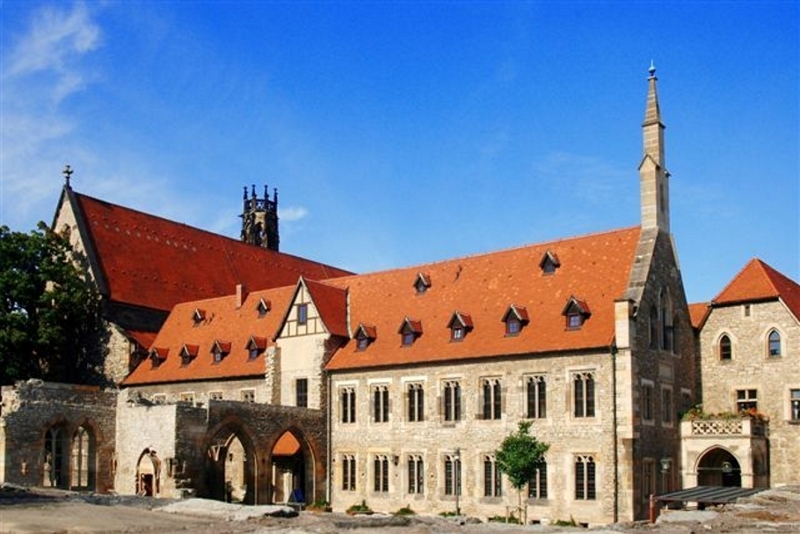 The church and monastery of the Augustinian hermits in Erfurt was built around 1300. 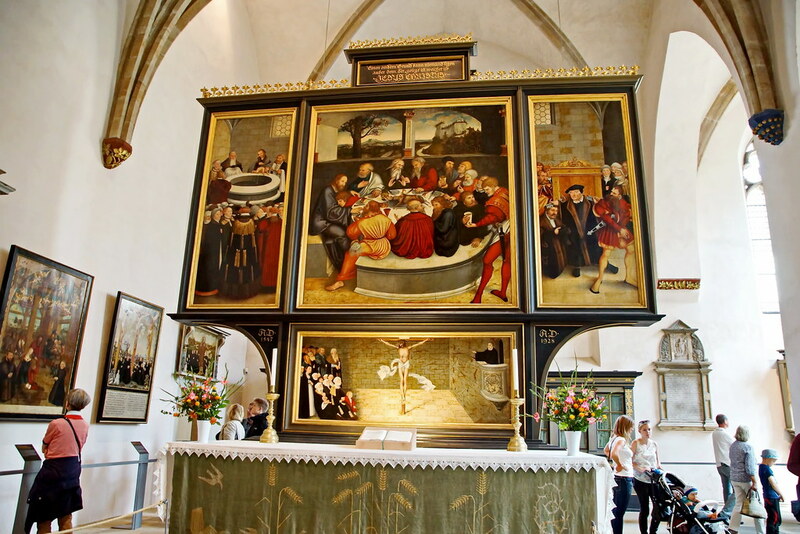 Martin Luther, the famous Augustinian monk, was admitted to the monastery on 17 July 1505. 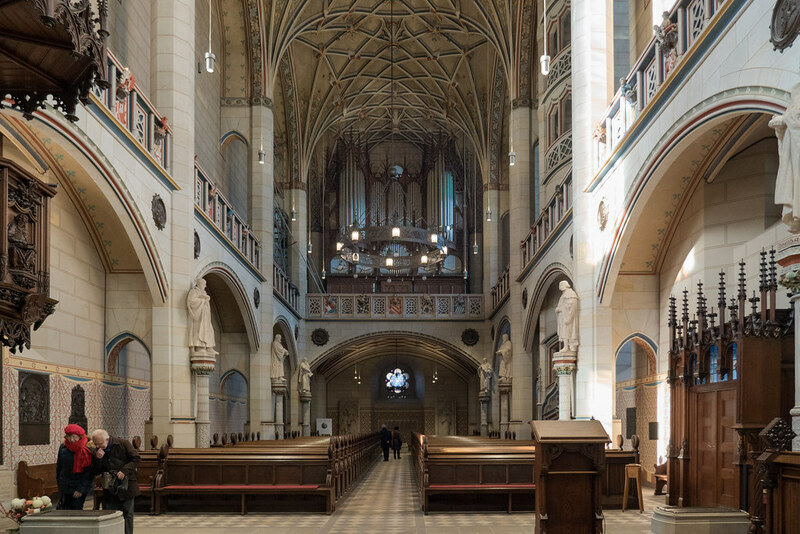 The Augustinian Monastery pays tribute to Martin Luther with a new exhibition. The Lutherzelle (Luther's cell) can be visited as part of the exhibition. 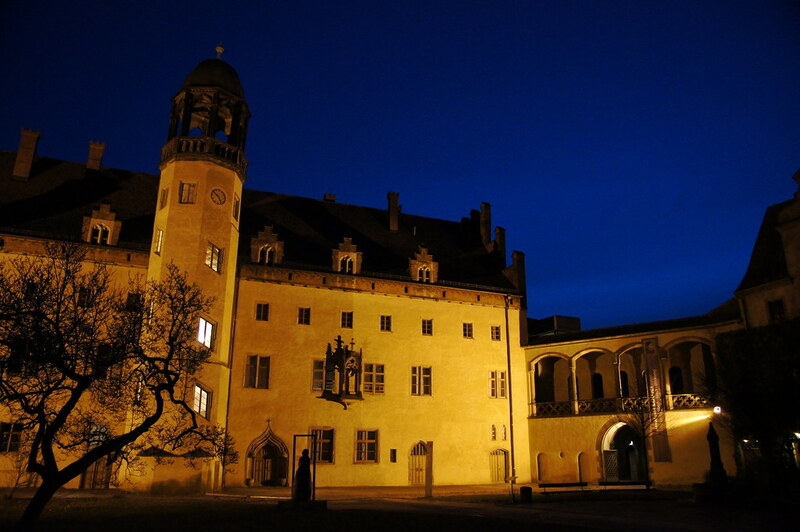 Since 1988 the monastery has been used as an ecumenical conference centre and a memorial to Luther. 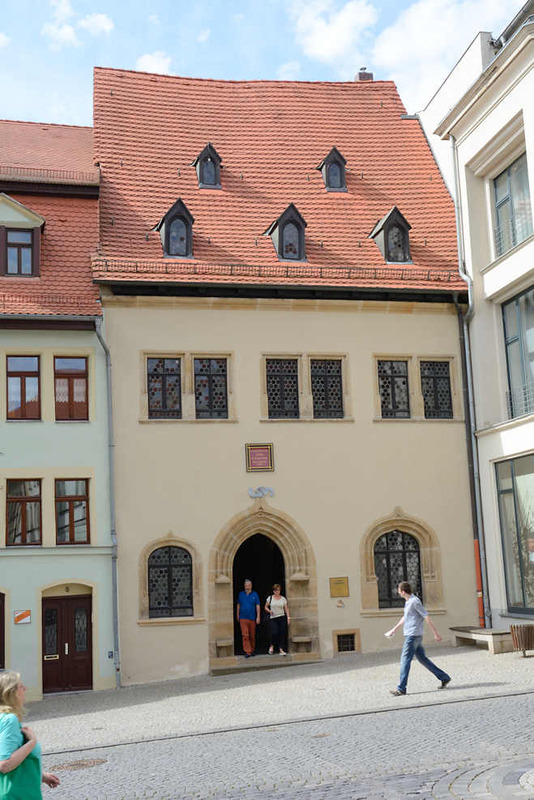 Martin Luther"s Birth House (Martin Luthers Geburtshaus) is a museum in Eisleben, Germany. 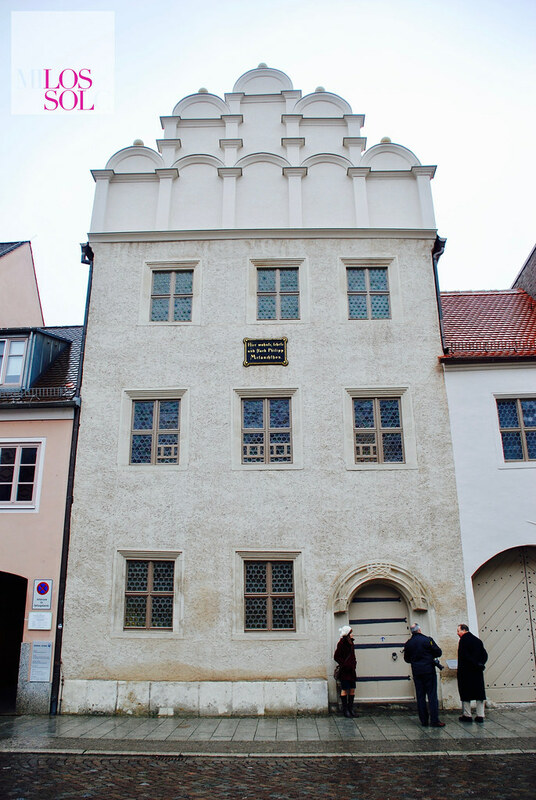 The actual house in which Luther was born no longer exists, it having been burnt completely to the ground in 1689. 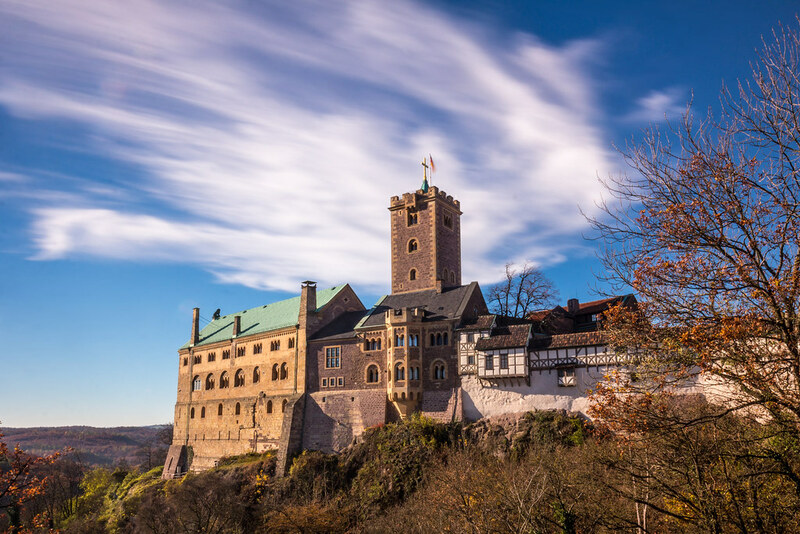 The German religious reformer Martin Luther was born there in 1483. Opened to the public in 1693, it is a World Heritage Site. In 2005-2007 an expansion was added for visitors; the ensemble has since received five architectural awards.